Herbal Medicine is the oldest form of medicine. It has evolved in every culture to suit the climate and health challenges people face in the place where they are living. 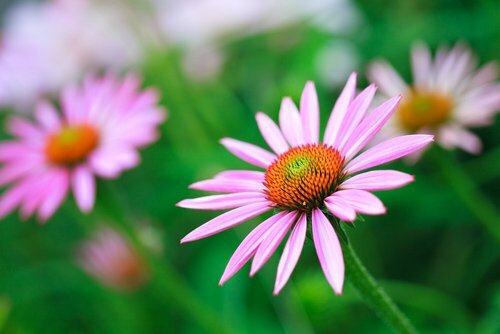 Herbal treatments really do get to the root of the problem, treating the cause rather than the effect. For example, it is no mistake that Salix alba, (white willow) grows near water. The bark of this tree is used as an anti-inflammatory for arthritis. Arthritis is an invasion of ‘cold and damp’ and that is why people living in damp climates tend to suffer from it. However Salix also works on a much deeper level, it actually shifts energy that has become blocked in a painful joint. The colour or texture of a plant can also indicate its use. Hawthorn berries are red and serve as a heart tonic. 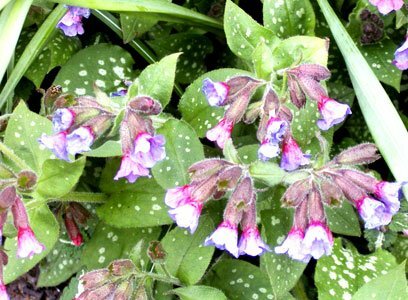 Lungwort, a herb used for various lung problems tends to have the appearance of a diseased lung. I have found the flower essence of snapdragon extremely helpful for all kinds of throat ailments. The flower of snapdragon has the shape of a throat. At first all this may seem rather far-fetched, but on deep reflection I realised an energetic pattern connects the two. Snapdragon would not be able to work the way it does if it did not have a similar shape to the throat; there would just not be an energetic link between them. Herbal medicine aims to restore balance and harmony within an individual, on every level. For example a lung problem may occur because of unresolved grief, similarly a heart condition may well originate from a disrupted energy field around the heart as a result of a broken love affair. Hawthorn berries focus greater energy on the heart centre and stimulate the energy of love, in so doing repairing any disruptions to its energy (etheric) field. Herbs are nature’s survivors. They tend to be very sturdy and robust unlike their delicate, cultivated relatives. Just look how nettles or dandelions colonise an area. It is no wonder dandelion is considered to have an astrological link with the sun, ‘with a face like that’. 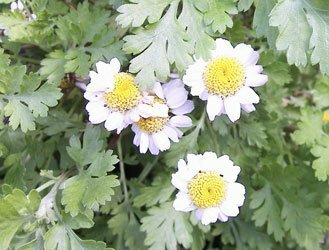 In my previous garden Feverfew chose the most inhospitable part which was stony, barren and dry and yet it thrived, possibly because there were no competitors. A plant I have always had a great affinity for is Melissa, lemon balm. The leaves are often tinged yellow. I loved the herb so much I named my cat after it. It is a very easy plant to grow, a small specimen has now spread out to a yard square in only four years or so and is now attempting to colonise the lawn. Meli is Greek for honey, which gives an indication just how fond bees are of it. Melissa belongs to the labiate family of plants, which includes many herbs like skullcap, and motherwort. It has the ability to bring joy into ones life when we are going through a bad patch, a very useful indication for any herb. 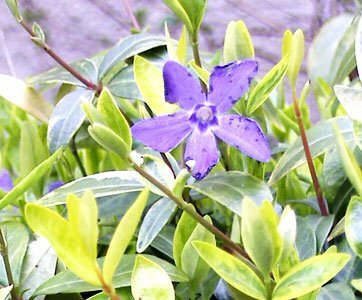 It is delicious as a tea and can be purchased as tea bags or if you are fortunate enough to have some in your garden, drunk fresh.